Your Will made by a local solicitor, in exchange for a donation. 10th - 22nd September 2018. During make a Will Fortnight you will receive a professional consultation and a new or updated Will from one of our local solicitors, free of charge. 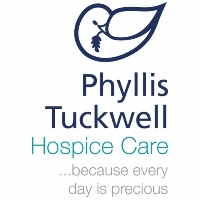 in return, we ask that you make a donation to Phyllis Tuckwell Hospice Care. Making a Will and keeping it up to date is one of the most important things you can do, ensuring your wishes are known and your money and possessions go to who you want - yet many of us just simply never get around to doing it. A colourful 5k Fun Run with adifference! This is your chance to experience a unique event to inspire,remember and have fun. You can walk, run or jog the 5k route whichtakes you through a selection of paint stations where you’ll be showered inmulti-colour powder paint! This year we’re adding extra sparkle with gold andsilver shimmer powder paint! Help us celebrate the work of Phyllis Tuckwell andthe colour and sparkle it brings to its patients and their families. Registration is £18 per person and includes a t-shirt, goody bagand medal. Arrival from 12pm, run starts at 1pm. One week to go before Phyllis Tuckwell's first Beer Festival! 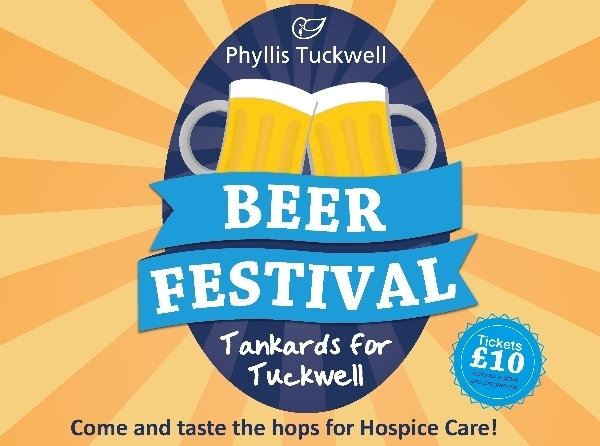 Join us for Phyllis Tuckwell's inaugural Beer Festival, Tankards for Tuckwell! With over 60 local beers and ciders, live music and a free glass and programme with every ticket, this event is one not to be missed! *Live music from The Rocketeers on Friday evening, The Toledos on Saturday afternoon and The Why Band on Saturday evening.